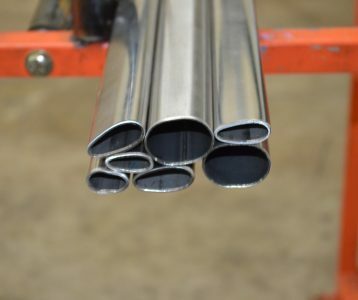 304 Stainless Steel Streamline Tube will be added to your quote! A.E.D. has been producing 304 Stainless Steel Streamline and Oval Tubing in house for a little over 5 years. The streamline tubing produced by A.E.D. is different then “Traditional Streamline”. 304 Stainless Steel Streamline Tube will be added to Cart!